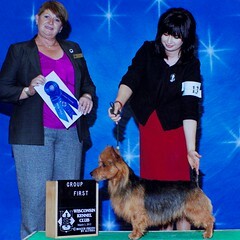 OUR BEAUTIFUL BOY SCOUT RETIRED TWO YEARS AGO. 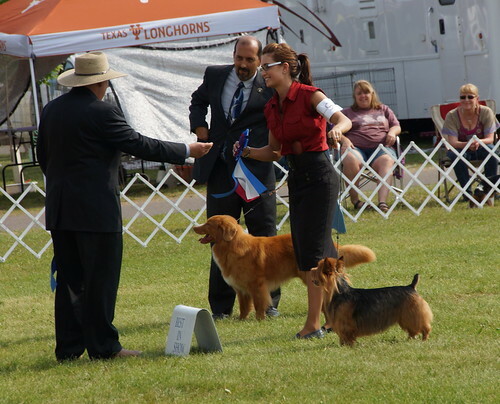 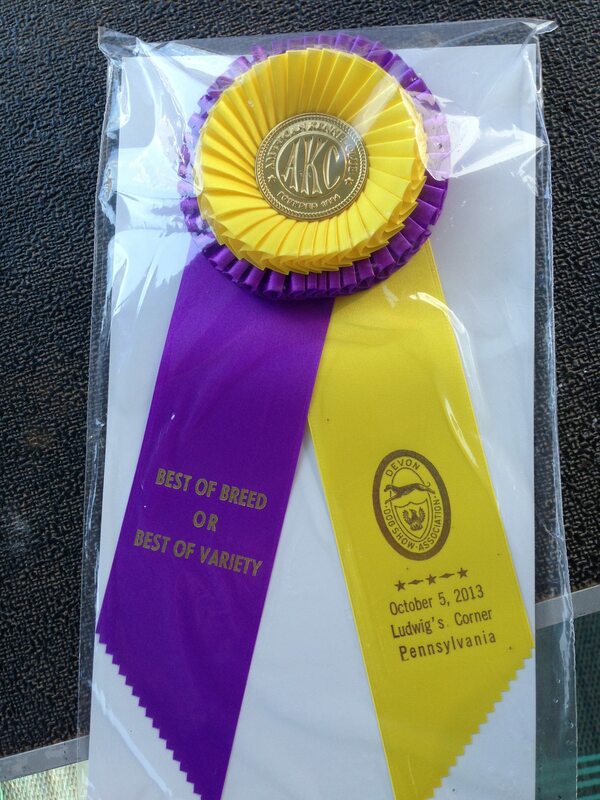 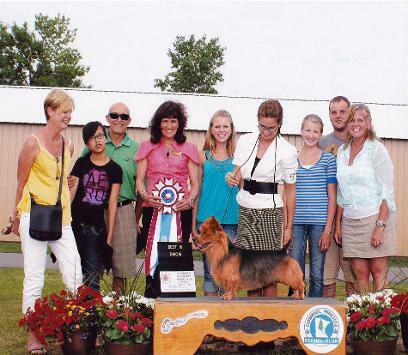 THE DAUGHTER OF SCOUT'S OWNER AND HIS FORMER HANDLER IS NOT CURRENTLY SHOWING A DOG FROM OUR BREEDING PROGRAM. 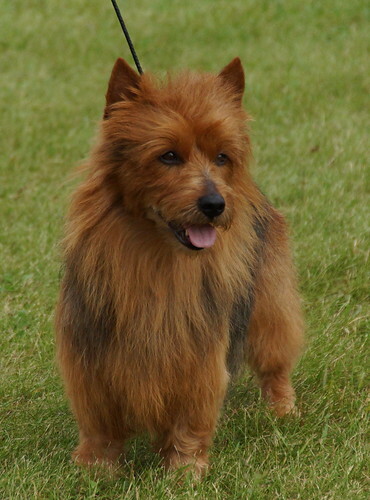 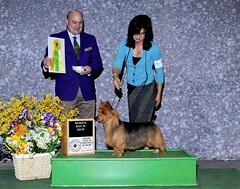 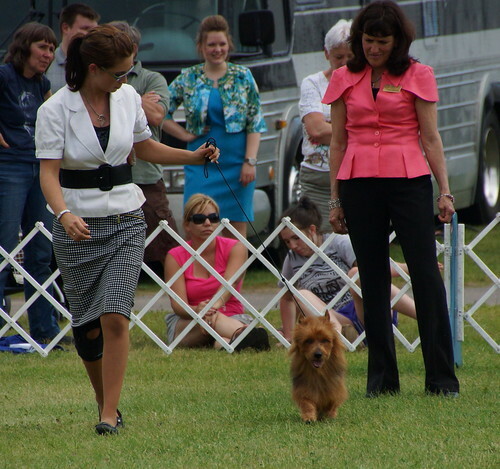 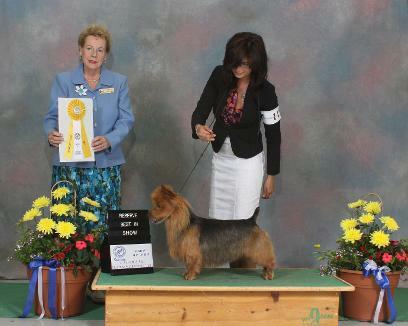 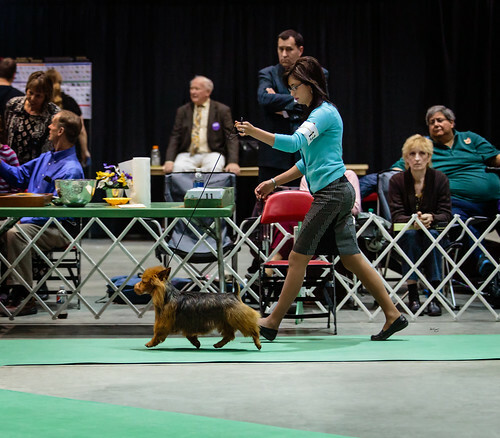 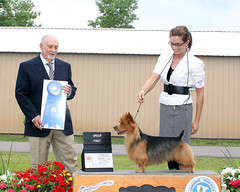 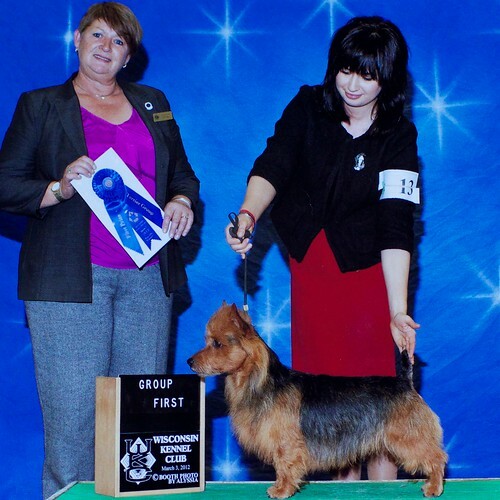 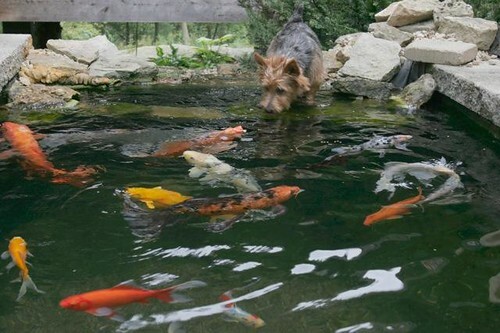 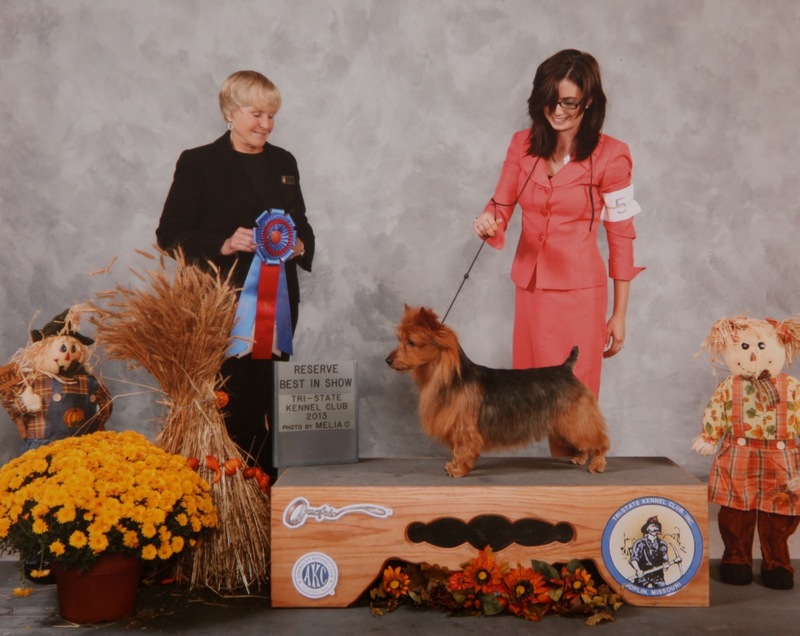 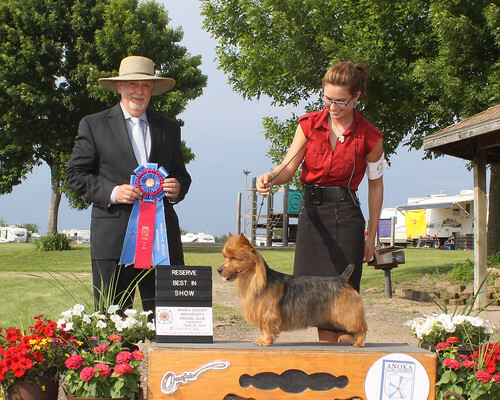 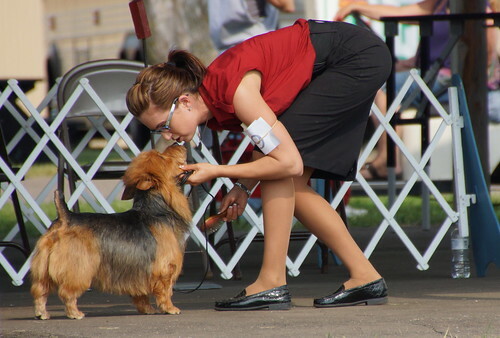 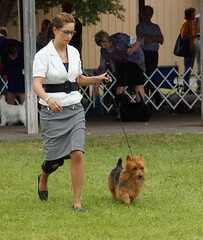 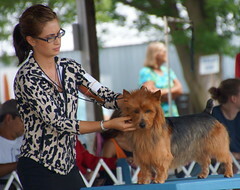 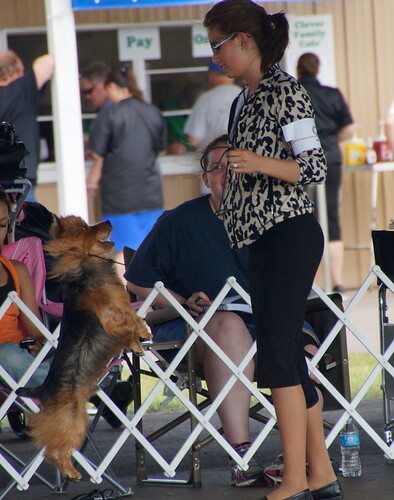 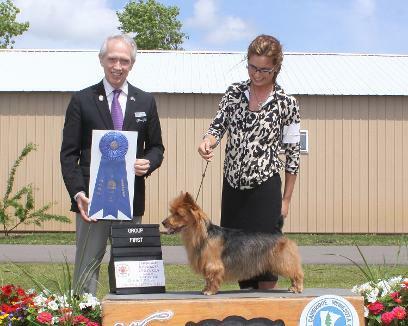 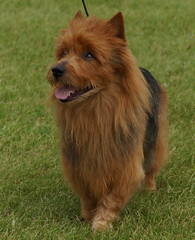 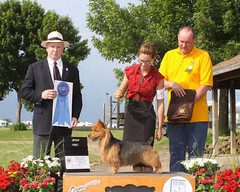 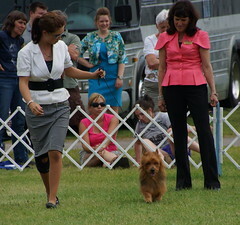 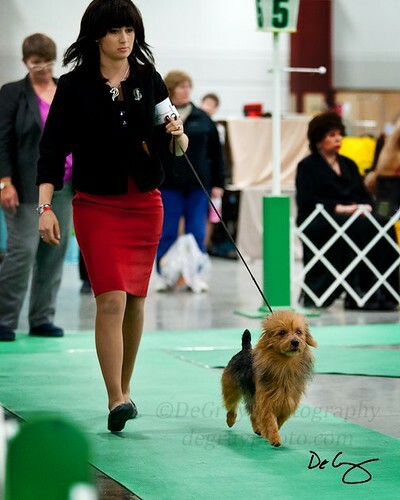 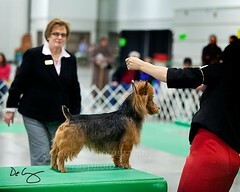 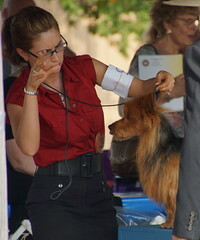 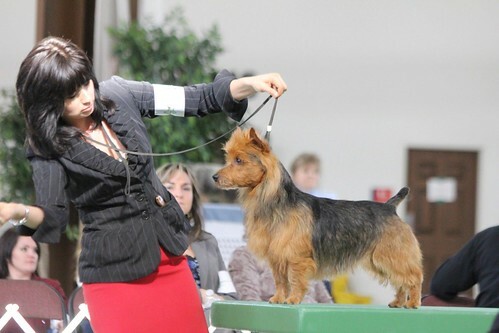 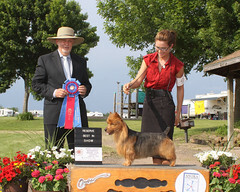 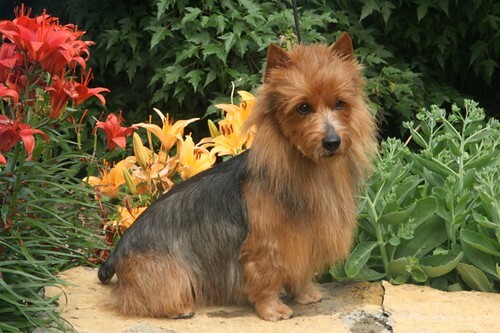 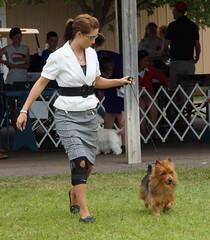 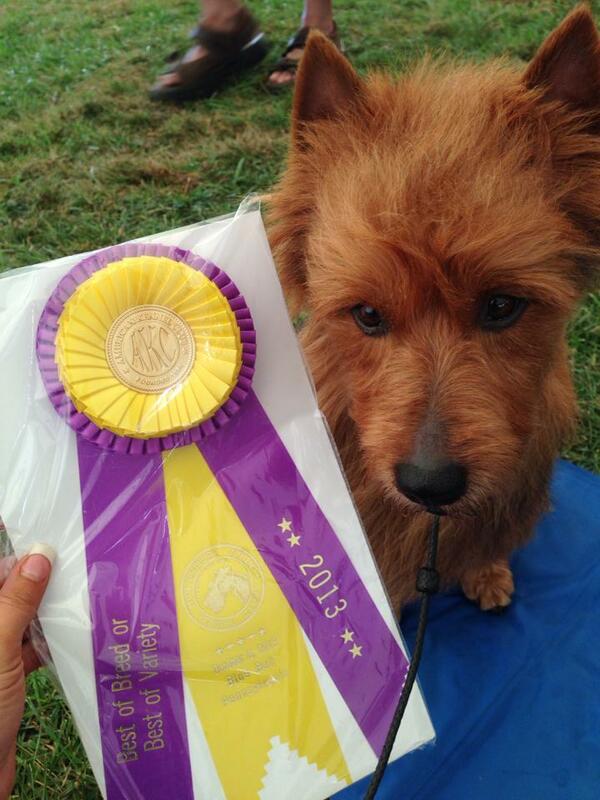 PLEASE DON'T MISTAKE THE FAMILIAR HANDLER SHOWING ANOTHER AUSTRALIAN TERRIER FOR OUR GORGEOUSDOG SCOUT. 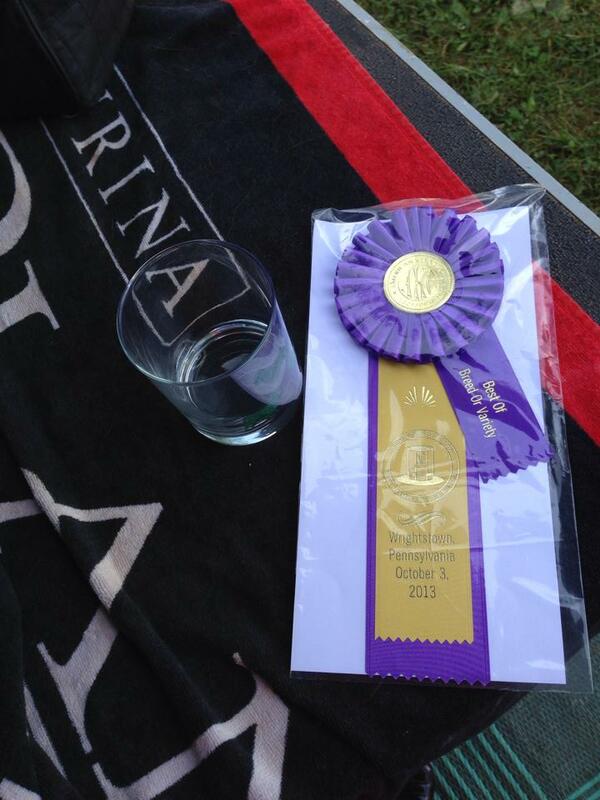 Retires in 2014 after an amazing show career! 4 years old. 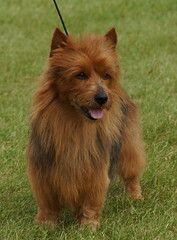 See his tribute below. 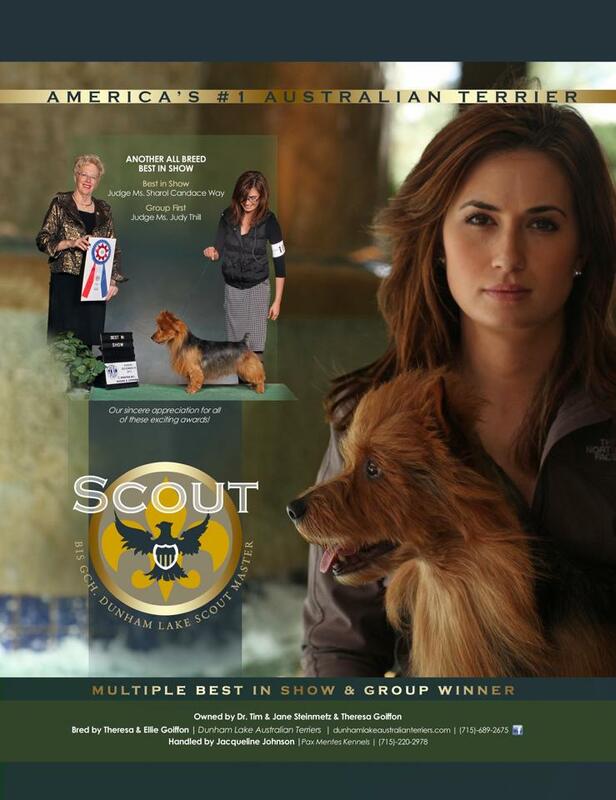 Consistently in top 5 Aussies in the US: Years 2012, 2013 and 2014. 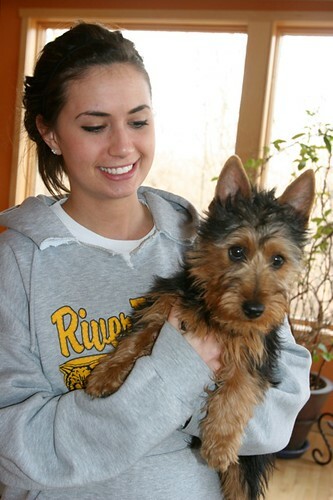 In Iowa, 03-29 and 03-30 2014. 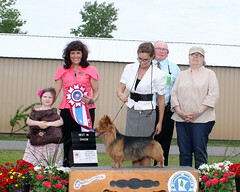 Thank you to all the Judges!